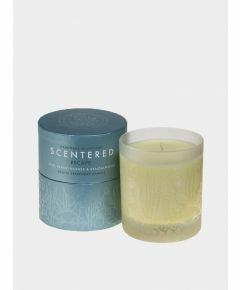 A deeply therapeutic balm to clear the head, quieten the mind and relax the body. 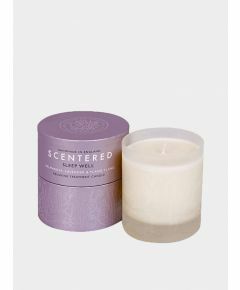 The sophisticated floral lavender blend harnesses the therapeutic benefits of Lavender, Chamomile, Palmarosa and Ho Wood, and balances them with Bois de Rose and Geranium, while The Patchouli, Clove and Ylang Ylang heart bring a modern oriental twist. What’s more, this rich, nourishing balm has been carefully formulated with a blend of moringa and shea butters to ensure a non-greasy finish on the skin and long lasting fragrance delivery. Suitable for those with busy lifestyles and disturbed sleep patterns, this 100% natural balm is the perfect addition to your bedtime routine to support restful, restorative sleep at home or away. Apply to pulse points on wrist or neck and inhale deeply. Repeat as desired. Commended in the Best Natural Product category at the Pure Beauty Awards. The Scentered journey began in 2011, inspired by Lara Morgan’s experience using aromatherapy to keep her balanced and sane whilst she built a global business and raised a family. Frustrated by the impracticality of existing aromatherapy products on the market, Lara wanted to create a solution-led, lifestyle-focused brand that was both efficacious in its delivery and elegant in design. 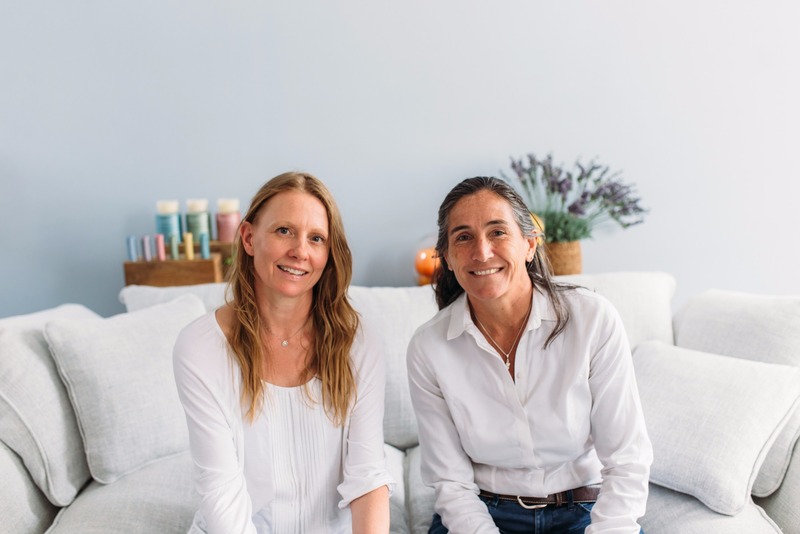 Joining forces with Fay Pottinger brought alifelong passion for natural therapies and industry experienceinto the mix, together with a shared desire to create a truly modern and distinctive range of mood and lifestyle support products. 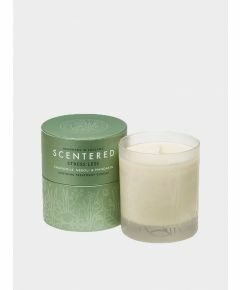 Scentered recognises the unique and varied pressures on modern women, and the daily balancing acts that so many face. 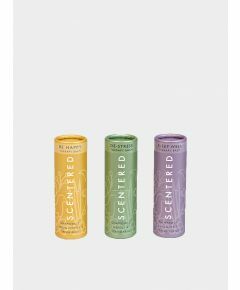 Scentered allows you to take a moment for yourself, reset your mood and transform the way you feel, breathing renewed positivity into a busy lifestyle, and empowering you to perform to the best of your ability. 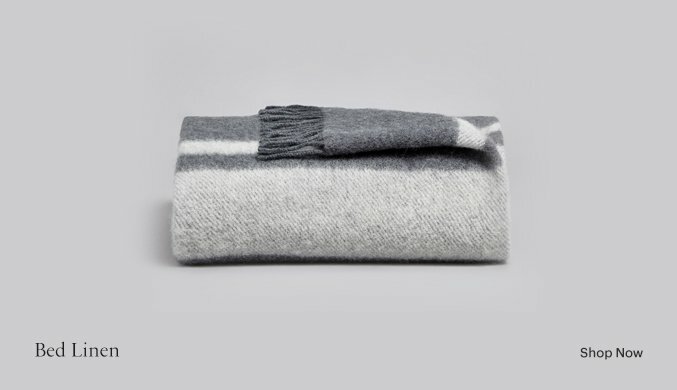 Additionally, Scentered’s commitment to meaningful corporate responsibility means that 10% of all net products go to Women for Women International.